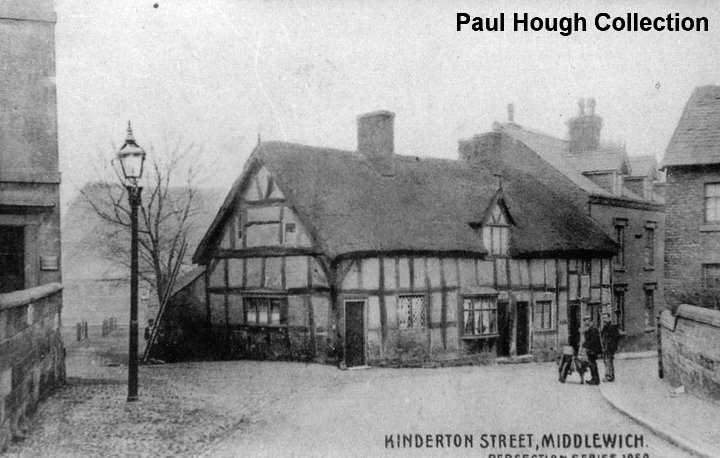 THE MIDDLEWICH DIARY: KINDERTON STREET - EARLY 20th CENTURY - Updated. Hello, my name is Glen, can I just start by saying what a great site this is and I have been following it for some time now. I have lived in Middlewich since 1970 born and bread so I won't have as much knowlegde on early middlewich as most on here. I would however like to make a miniscule contribution as to the identification of the submitted image from Paul Hough collection. Firstly the large substantial building on the right adjoining the cottages looks very much like the early Talbot hotel before it's extention. I have compared this image to an earlier submitted image of the Talbot in colour. It appears a third floor was added later. 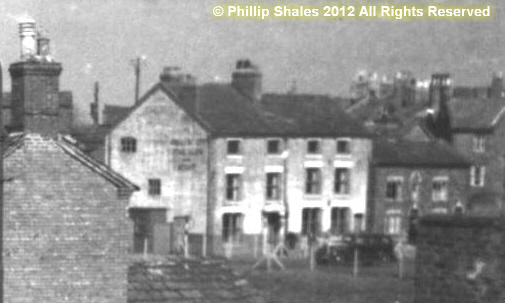 The cottages is where the bungalow sits today and the opening to the left of that could be road that leads to townbridge motors.